At The Bin Guys, we offer skip bins that are available in a range of sizes. With mini skip bins from as small as 2m3 to bins as big as 15m3, our team in Perth are bound to have the solution you need. Online business has changed us but not the tricks that some companies have been getting away with forever. That’s why we believe it is time to end the great skip bin rip off. 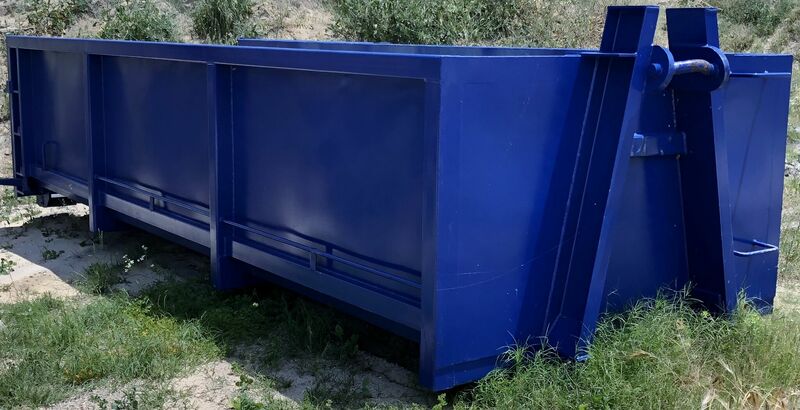 Over 65% of our competitors we surveyed supplied skip bins up to 25% smaller than they promoted on their websites, which is why it’s important that you don’t get ripped off. In order to gain your “valued” business, it is very easy to quote a skip bin as being “X” amount of cubic metres capacity. This is quite often the case especially when you can’t see the skip bin over the phone or when booking online. Unfortunately, it happens more often than you think, with some companies having bins that are up to 20% smaller than advertised and promoted. The size of the waste bin you pay for should be as if you filled the skip bin with water, or very close to it. Watch our one minute video on how to correctly measure your bin volume to see if you have been ripped off. When confronted, these companies often say “we allow for overfilling as no one fills to the top of the skip bin”. This is highly dangerous and illegal under the Road Traffic Act, not to mention deceptive to you, the purchaser. New laws called the “Chain of Responsibility” now make you responsible. Imagine overfilling a skip bin and a brick comes off the truck whilst being transported. A car hits the brick and knocks over a power pole, meaning you are now responsible for the damage and costs involved. For more information about the Chain of Responsibility surrounding heavy vehicles, click here. Compare our mini and large skip bins above to get a gauge on the different sizes available. 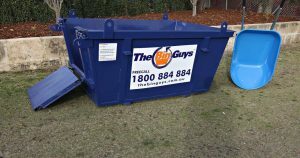 For true value for money and affordable skip bin waste disposal on your next job or project in the Perth metropolitan area, contact us today on 1800 884 884.